From brainstorming to blue sky thinking, Wedderburn offers a unique environment to inspire and focus without distraction. Six reception areas for small and large groups, suitable for hosting conferences, product launches and incentive events through to discreet meetings, training sessions and dinners. Spectacular surroundings, ideal for photo or fashion shoots or product launches. Excellent cuisine, prepared to your exact requirements. Formal dining for up to 80 and barn parties for up to 150. Golf course 1.5 miles away, with many others in the area. Working with qualified training professionals our team building programmes provide a powerful training tool with challenges designed to meet your objectives. Your corporate guests will enjoy the highest standards of comfort and service, while our friendly, experienced staff helps to ensure the smooth running of your day. We will help you to develop a programme of indoor or outdoor activities, challenges and entertainments – whatever your business objectives. Your clients or employees can compete with one another or bond through team challenges. 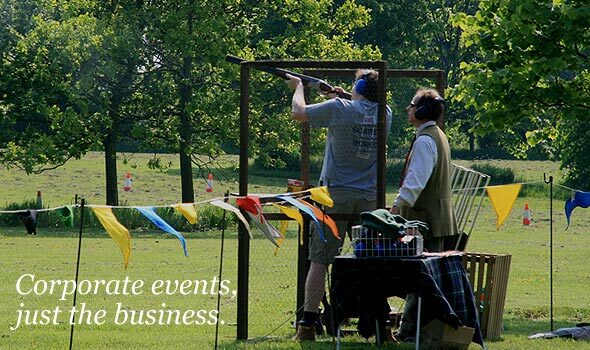 A range of outdoor activities are easily arranged, including clay shooting, falconry, croquet, quad biking, blindfold driving or even your own Highland Games. Alternatively we will be pleased to arrange off-site activities including golf, fishing, shooting, riding or off-road driving. After dark, there is no need to drop the pace. Wedderburn has a fine full-size billiard table and a full range of diversions are offered from themed evenings to rare-whisky tastings or a casino. 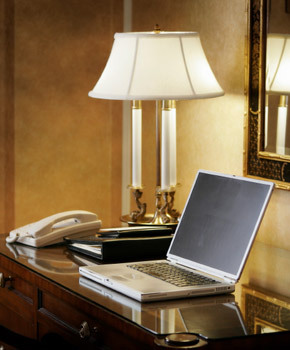 Just tell us your objectives and we'll design an itinerary to match. Wedderburns events manager can help as little or as much as you like, with everything from arranging the menus to organising transport. For a guided tour and to discuss your requirements, please complete the enquiry form or call +44 (0)136 188 2190. For prices click here.